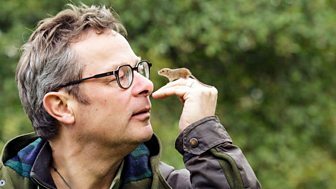 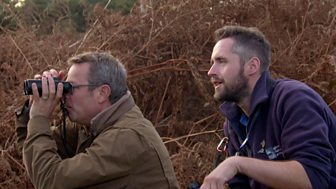 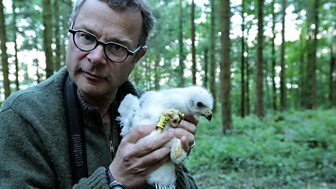 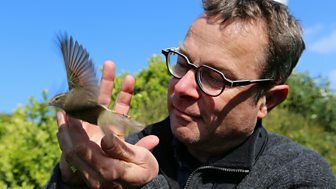 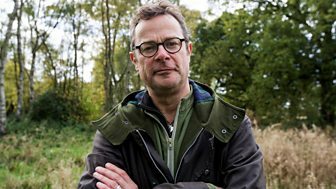 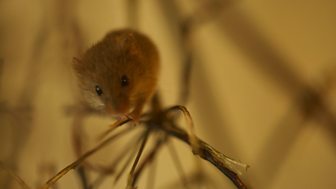 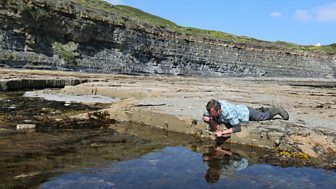 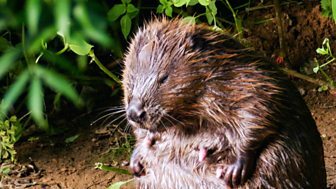 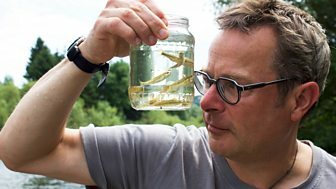 Nature lover Hugh Fearnley-Whittingstall continues his wildlife adventures across the West Country. 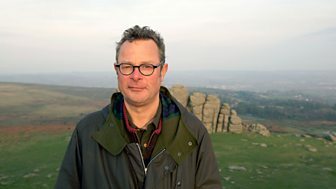 This time, Hugh discovers how the people and animals of Dartmoor live alongside each other in this challenging landscape. 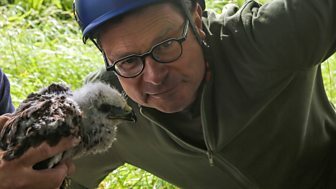 He visits an ancient hill farm with dozens of nesting house martins and swallows that thrive thanks to the careful farming practices of tenants Mark Owen and Naomi Oakley.\n\nIn the town of Buckfastleigh, Hugh spends an evening surrounded by bats as they forage for insects, but local bat enthusiasts are keen to track down where they give birth so they can protect these important maternity roosts. 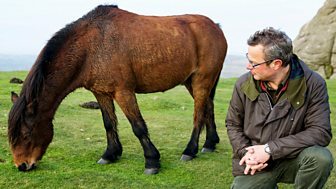 And Hugh joins Dru Butterfield, who has dedicated her life to the Dartmoor pony to see how these hardy creatures can help retain and restore the biodiversity of the moor.